For over 20 years, the Albert H. McIlwain Scholarship has provided educational opportunities to worthy members of the Stark County community. 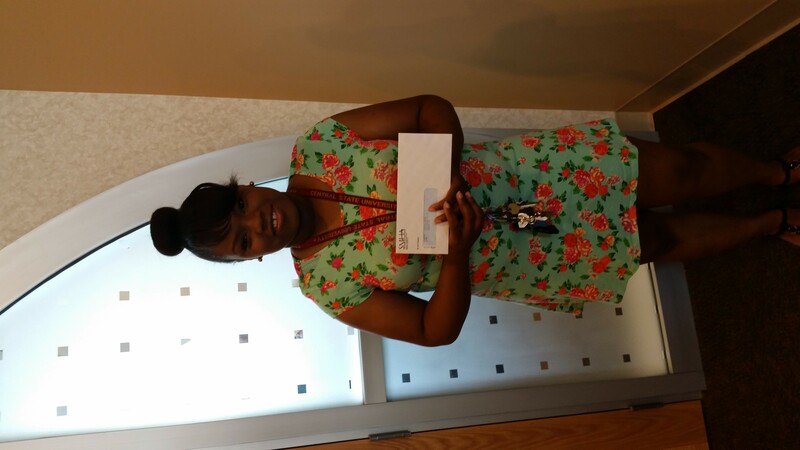 Annually, SMHA honors two Public Housing or Section 8 clients with a $500 scholarship to help fulfill academic and career goals. These scholarships are an intricate part of SMHA’s goal to develop opportunities for our residents to build leadership skills, a strong work ethic, and foster education and career success. 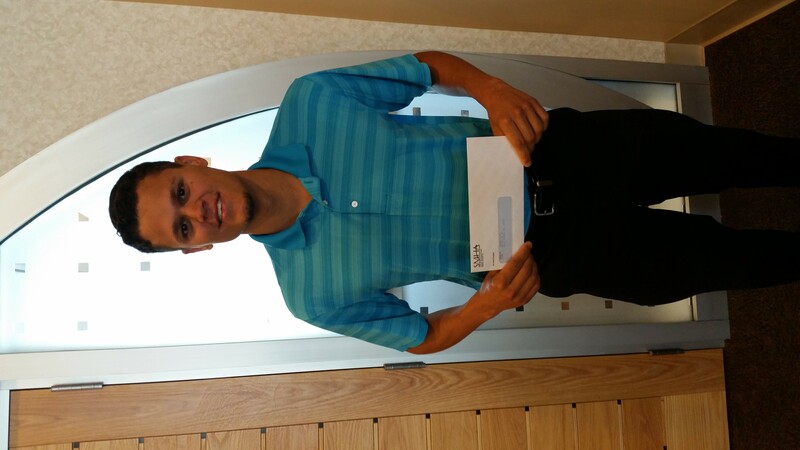 The McIlwain scholarship recipients were honored at the July 23rd SMHA Board Meeting. Takeyia Moore, a 2015 graduate of Timken High School who is ranked 11th in her class of 185 students, plans on attending Central State University and majoring in Broadcast Media and Communications. Joseph Dixon, a North Canton Fire and EMS worker, is currently pursuing a BA in Psychology from Kent State University with the goal of furthering his education to become a physician’s assistant. On behalf of the SMHA Board of Directors and the entire staff, we would like to extend our congratulations to Takeyia and Joseph and wish them the best in their future endeavors! The YWCA Canton has recently received funding to provide comprehensive Early Head Start child development and family support services to low income families with children from birth to age three in Stark County. Partnering with JRC Early Learning Center, The Stuckey Family Interfaith Child Development Center, OakPark Preschool, First Baptist Nursery and child Care Center, the YWCA in Canton, and three family childcare centers, the YWCA plans to provide high quality, comprehensive early learning experiences to infants and toddlers. Partner agencies include: The Early childhood Resource Center, The Canton Health Department, the Stark County Health Department of Job and Family Services, Help Me Grow, and Resiliency. 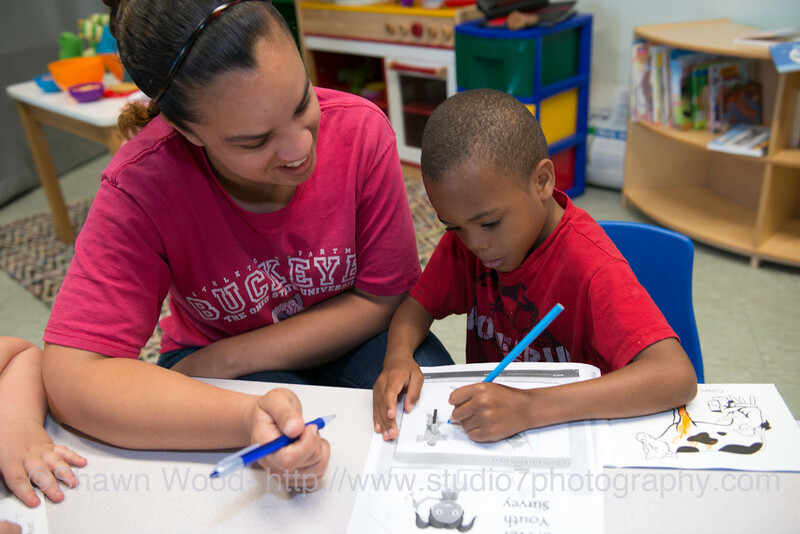 Enrollment applications can be found at: http://www.ywcaearlyheadstart.com or call (330) 453-7644 and ask for Early Head Start. Families are automatically eligible if they are homeless, the child is in foster care or the family receives TANF or SSI. 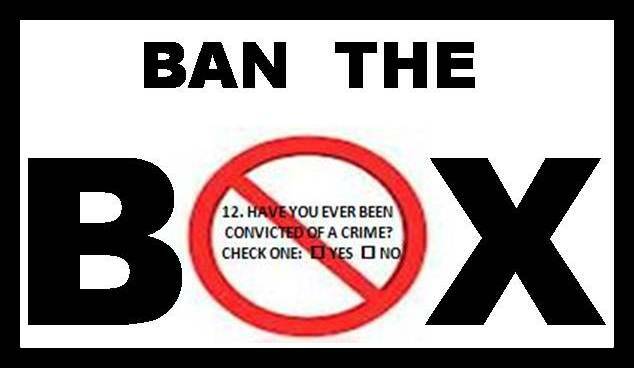 SMHA’s Board of Commissioners will be considering the issue of ban-the-box: an international campaign by civil rights groups and advocates for ex-offenders, aimed at persuading employers to remove from their hiring applications the check box that asks if applicants have a criminal record. Calling all first time expectant or new parents! Help Me Grow offers a free Home Visiting Program. Home Visiting matches parents with a trained home visitor who comes to wherever the family lives. Their home visitor is a friendly, trained, and experienced person who can answer questions about pregnancy or being a parent and can help find services that help families care for themselves and their children. In home services include: parenting education, ongoing screenings, coordination and referrals for community resources. 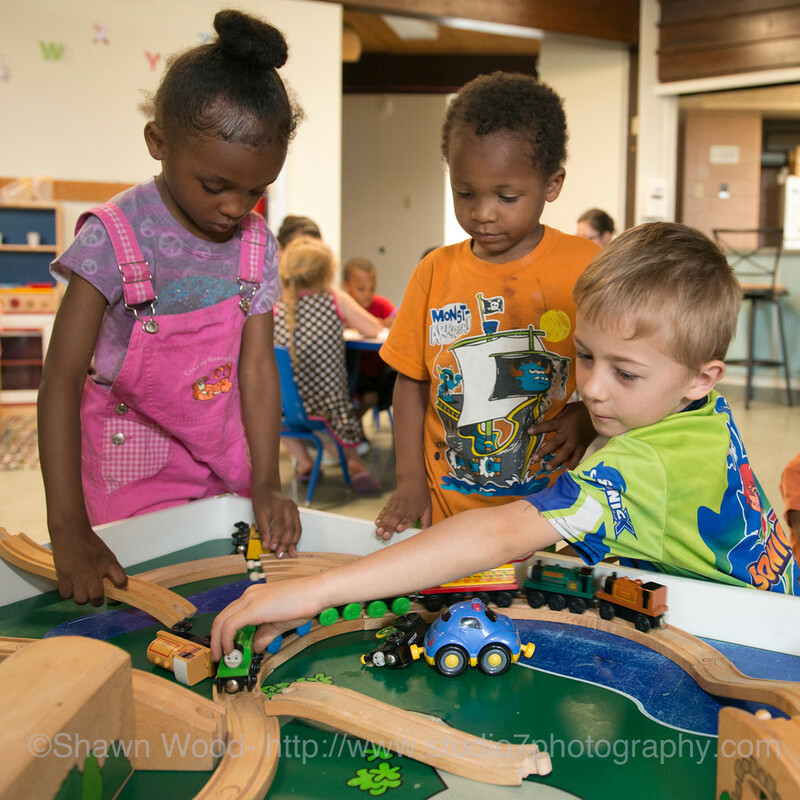 In collaboration with the Early Childhood Resource Center, Incept, and Stark County Job and Family Services, SMHA is proud to announce the opening of the family learning station at Jackson Sherrick. The Jackson Sherrick community which is home to 340 families, is an ideal location for the family resource room. 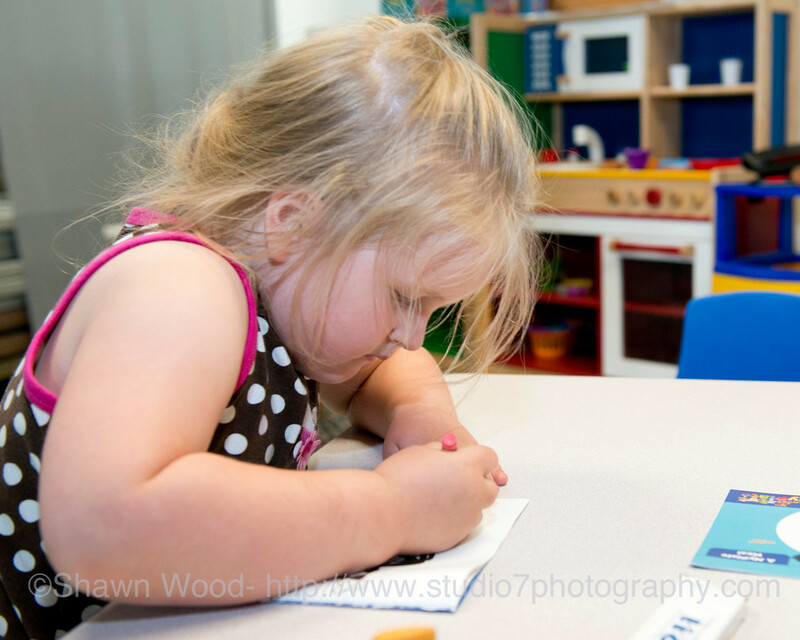 Children and their parents are able to enjoy the dramatic pay area, art station, and quiet reading area all located on site in the Community Room. 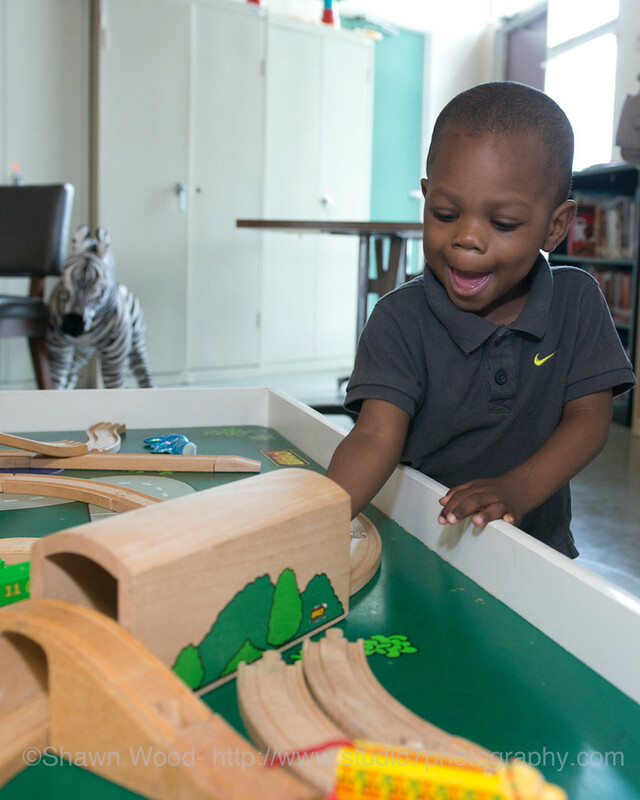 Throughout the summer months, family programming at Jackson Sherrick will focus on opportunities for families to play, learn, and grow together.